Our inner strength is always there. It is there while we clear the fog of our minds. It is there while we heal the ache of our soul. It is there in the calm as well as in the rumblings of a fierce storm. It is there in the quiet of our heart. It is there in the holding on and in the letting go. Get new posts in your email inbox! Click here to get email updates. Sign up and receive future blog posts in your email inbox. 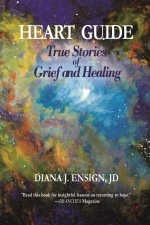 Click here to learn more about Diana’s book, Heart Guide, True Stories of Grief and Healing. Buying a signed copy directly from Diana supports her work. 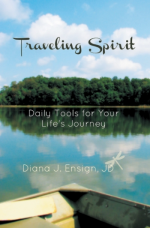 Click here to learn more about Diana’s book, Traveling Spirit, Daily Tools for Your Life’s Journey. 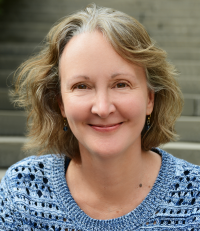 Possibilities for 2019: Join Us! 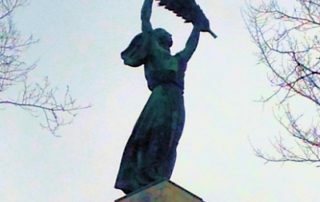 Copyright 2017 and later by Diana J. Ensign, JD. All rights reserved. Please contact us regarding reprinting or reusing of any text or images on this site.